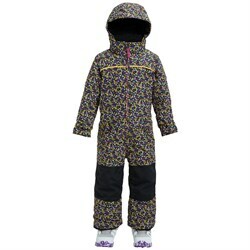 The one-piece snowsuit is a wintertime classic that’s not just for retro day. 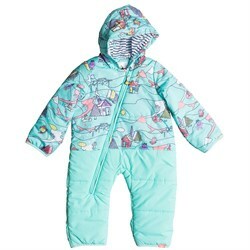 These all-in-one outer layers are perfect for children who are sure to get cold snow up their jackets and down their pants, as well as adults who want the best in protection while making a fashion statement. 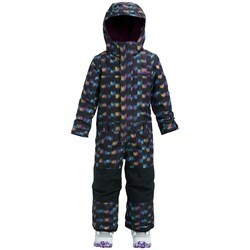 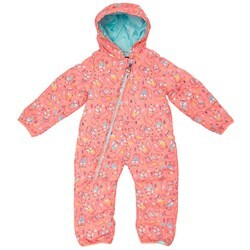 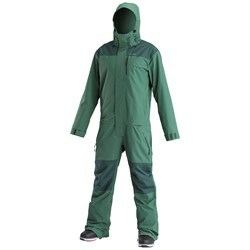 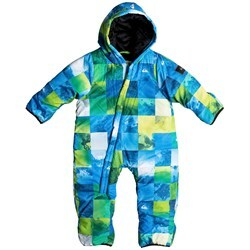 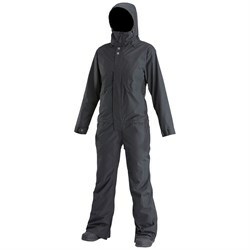 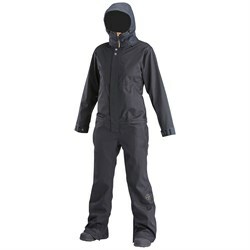 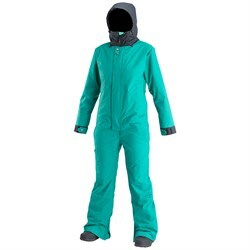 The onesie style may not be for everyone, but no one can argue with the complete protection of a one piece snowsuit. 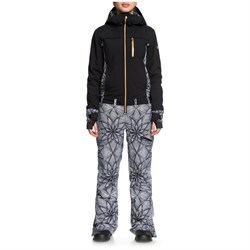 By combining your snowboard pants and snowboard jacket there’s no way for pesky snow to find its way into your base layers. 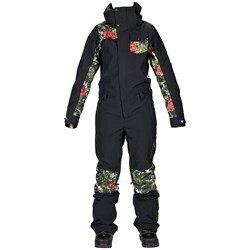 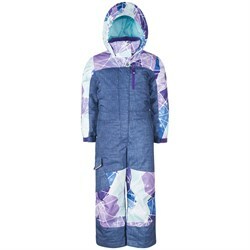 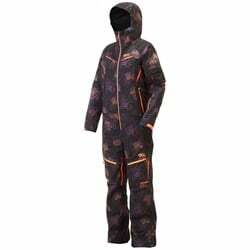 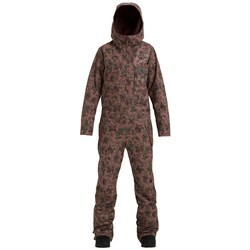 Snowboarding onesies are perfect for that dream snowboard trip to Japan, or for snowboarders who access the backcopuntry on a snowmobiles where the seamless full body coverage really shines in protecting you from the elements.